KiwiCo recently released their newest line: Tadpole. Tadpole is perfect for the littlest ones – those aged 0-36 months. 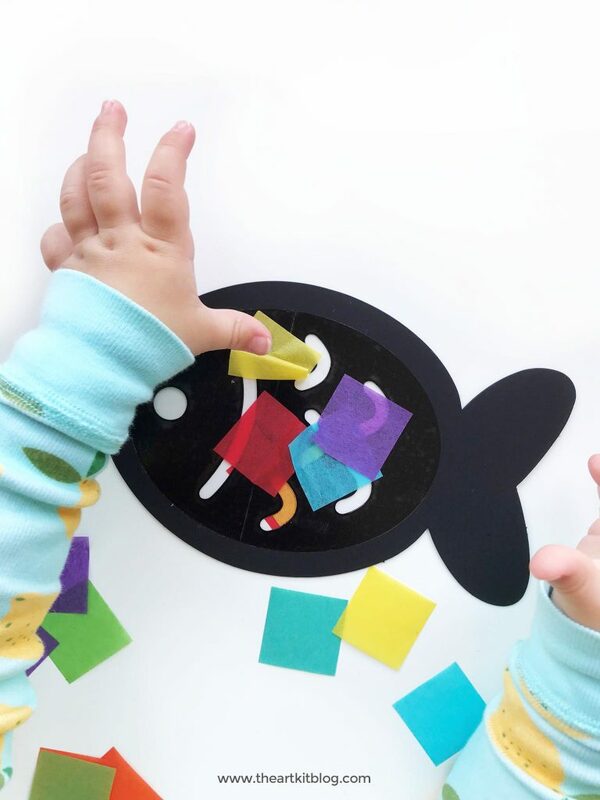 We recently tried it out with our two year old and are excited to share our honest review with you today. What’s in a Tadpole Crate? We received the ocean games kit. 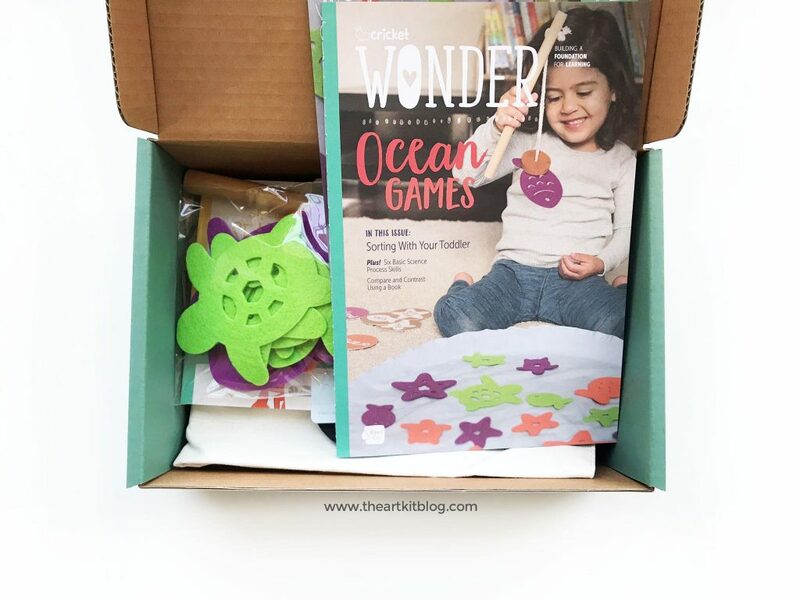 The ocean games kit will help your toddler develop essential early science and math skills. 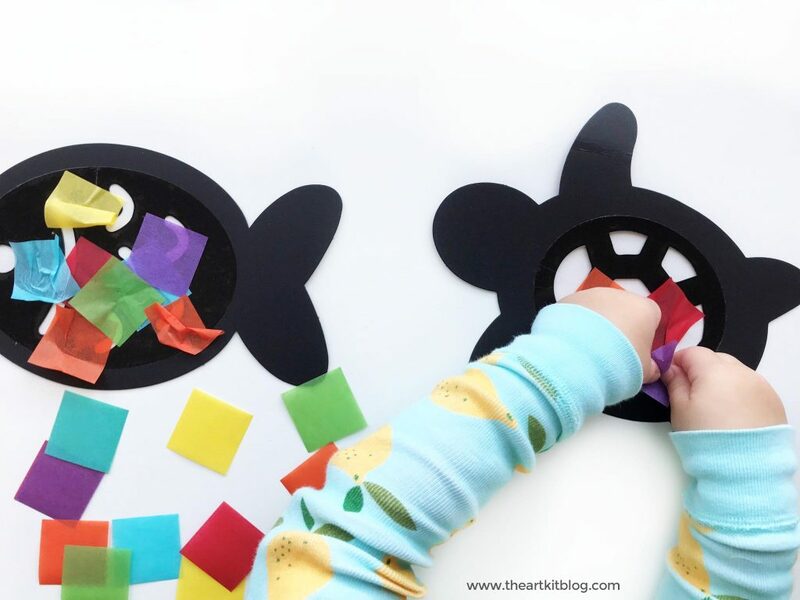 Make colorful stained glass sea creatures, and match and sort sea creatures into groups by color and type. 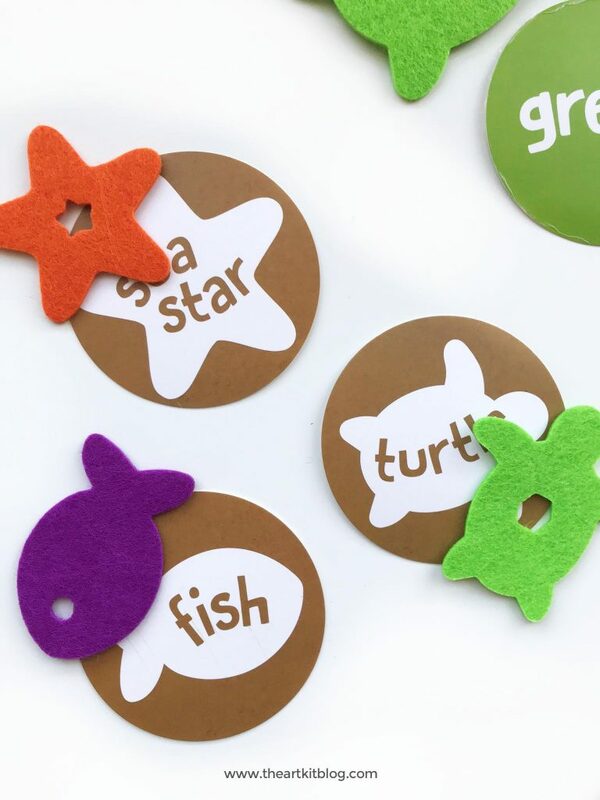 Your child will learn about different ocean animals while strengthening their reasoning and inquiry skills, too! It came with the most adorable fabric pond, sea animals, sorting cards, and fishing pole. Miss 2 had SO much fun sorting her sea finds by animal type and color. 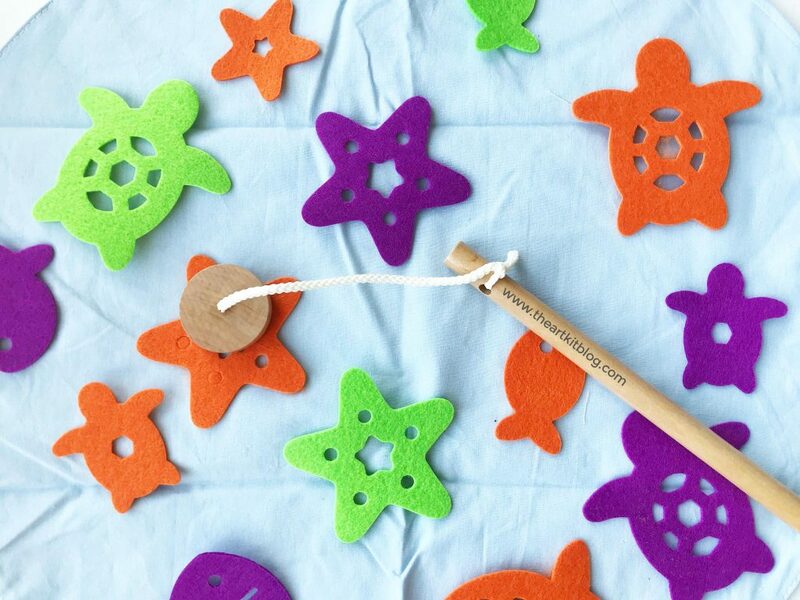 The felt animals stuck to the velcro fishing wand and came off easily with a little pull – genius!! Next, we read the included board book. LOVED it!! Seriously, it was so cute!! Next, it was craft time for Miss Tadpole. She loved sticking the tissue paper to the contact paper animals and I loved how they turned out! I put them on the windows and they looked adorable! She was so proud of her work. 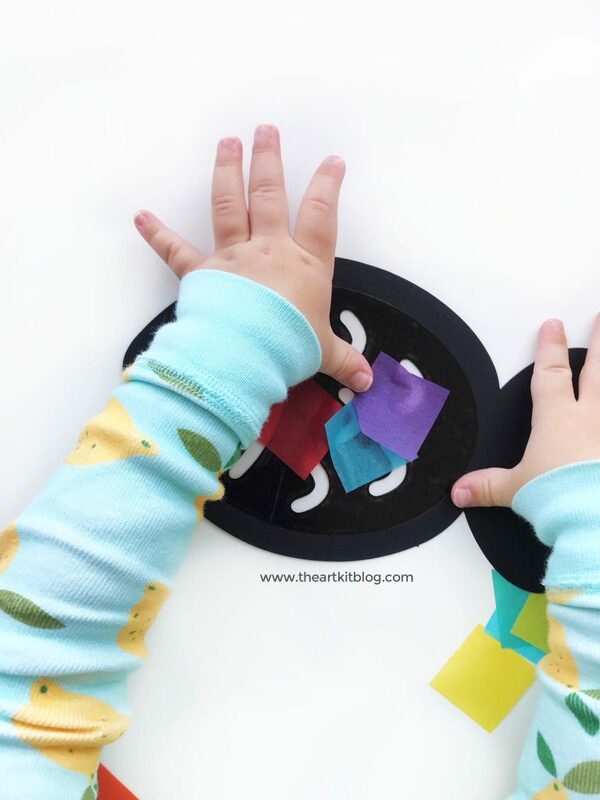 Such a great way to work on her fine motor skills too! I was so impressed with Kiwi Crate’s Tadpole Crate that a subscription for her upcoming birthday is on my short list. In fact, they are currently running a sale. Head over to KiwiCo to learn more about their crates. I love how convenient KiwiCo’s subscription boxes for kids are! The kids get so excited when they see those brightly colored boxes sitting by the front door. 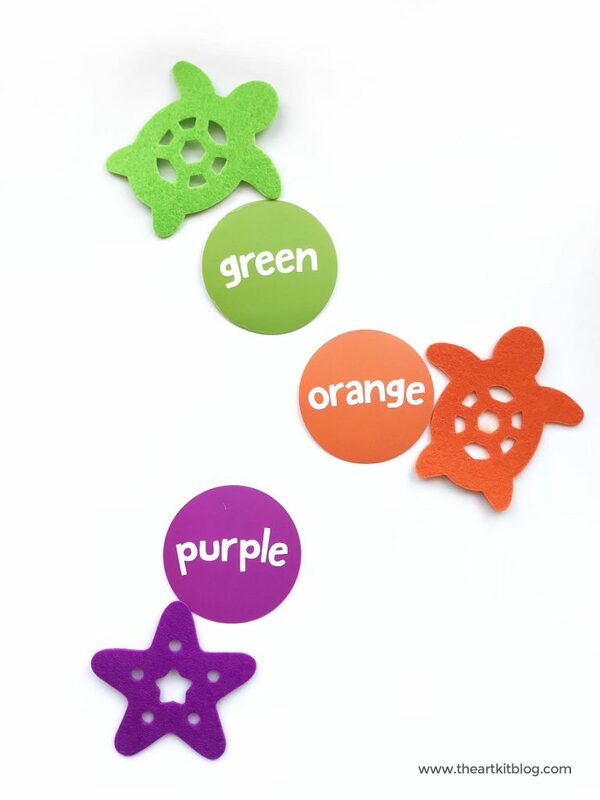 Not only are they fun but they’re educational too! 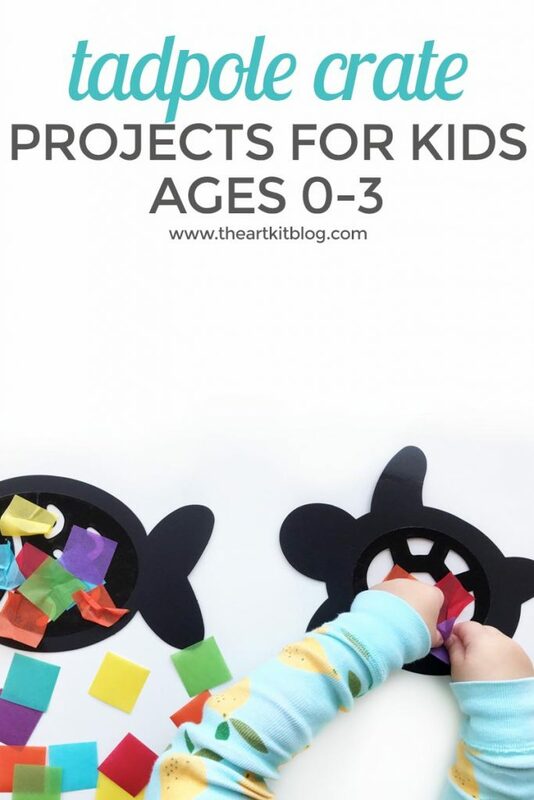 Related: Check out our review of Kiwi Co’s Koala Crate for 3-6 year olds here. Related: Check out our review of Kiwi Co’s Kiwi Crate for 5-8 year olds here. 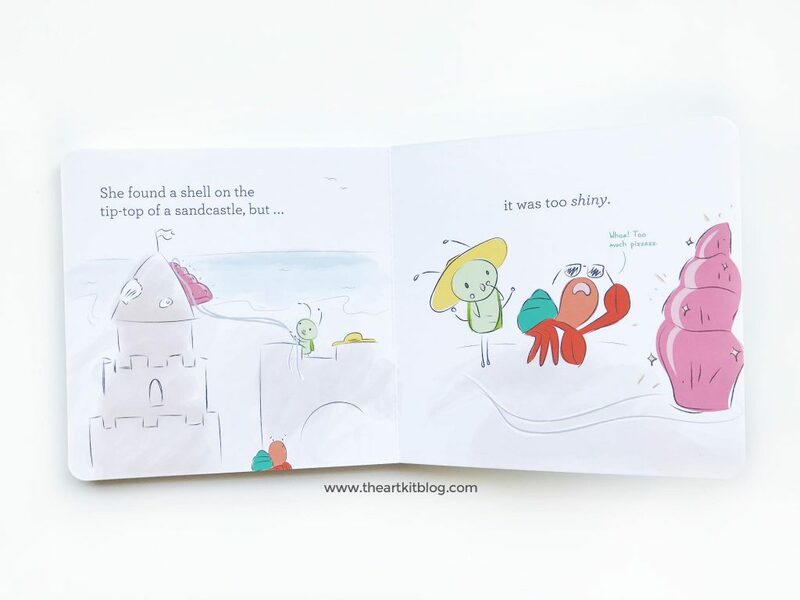 Does this subscription box for kids look like something your children would like? If so, please share this on social media. Or, pin this to save it. 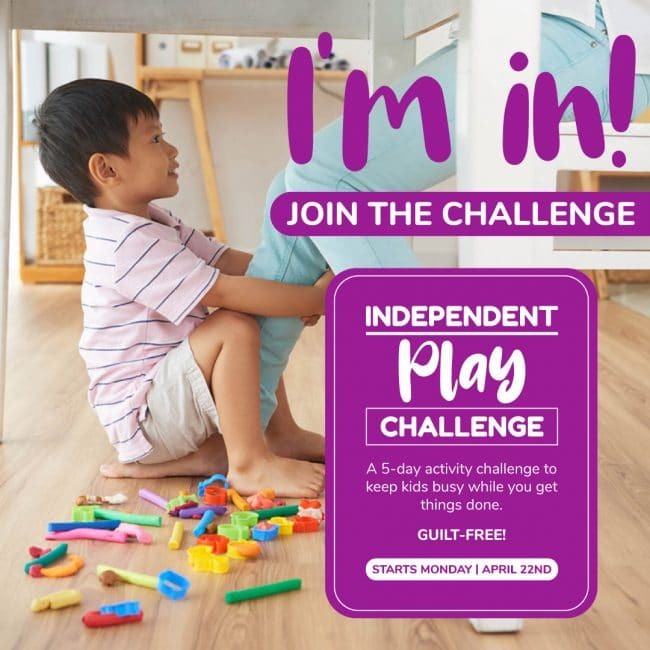 Follow us on Facebook, Pinterest, Instagram, and Twitter, and pleasesign up for our newsletter to receive updates and FREE printables. 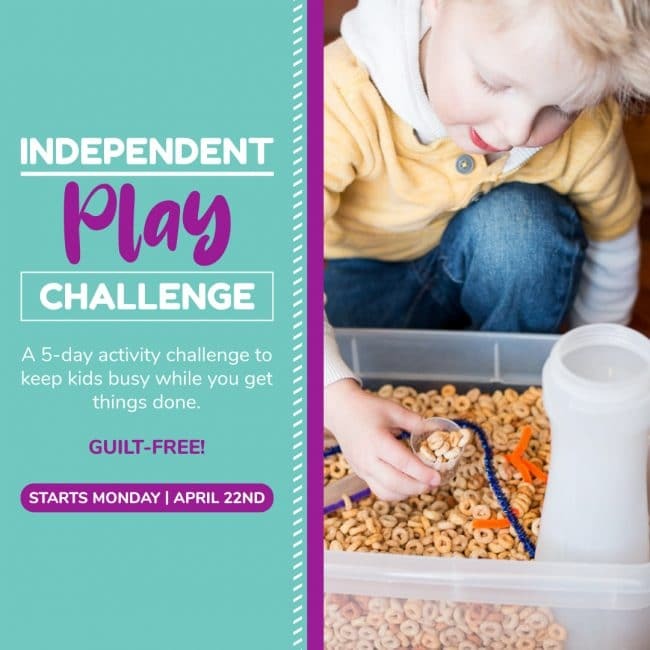 « The Peaceful Press Curriculum – GIVEAWAY!